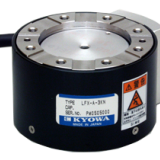 Both 3-componeent and 6-component force transducers are available from Kyowa Electronics. 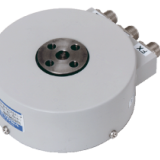 These have ranges between 10N and 3kN in a robust housing. 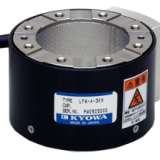 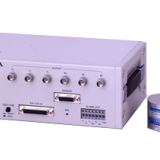 The 6-component force transducer enables simultaneous measurement of 3 components of force (Fx, Fy, Fz) in 3 axial directions and 3 moments (Mx, My, Mz) around the axes.